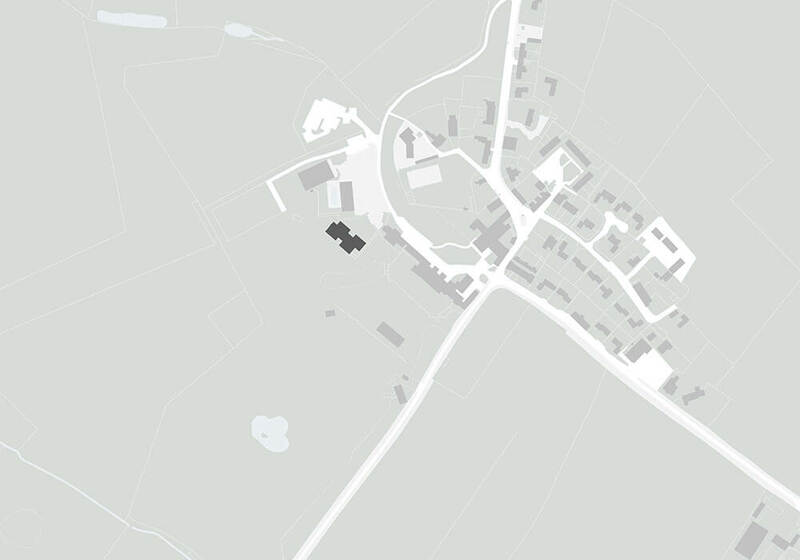 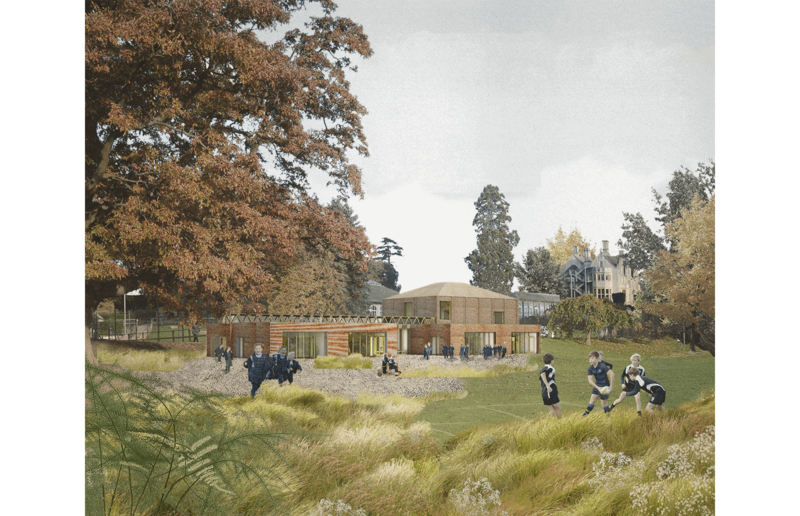 Feilden Fowles was invited in December 2016 to submit a design for a new teaching and learning centre for a primary school in Wiltshire. 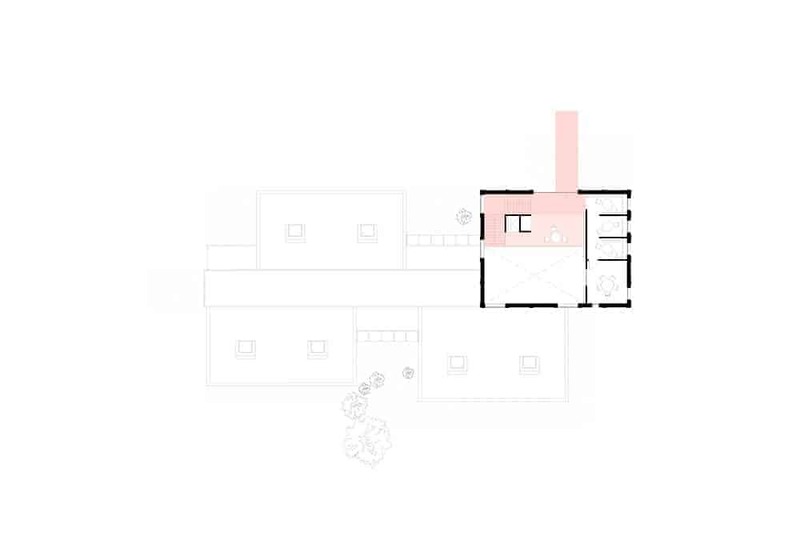 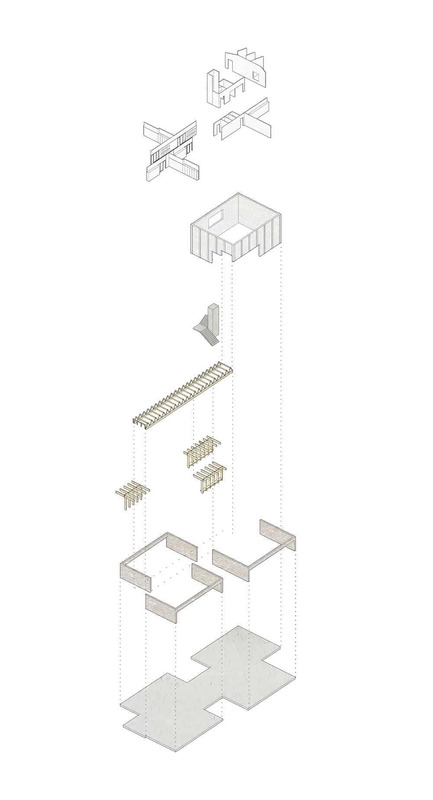 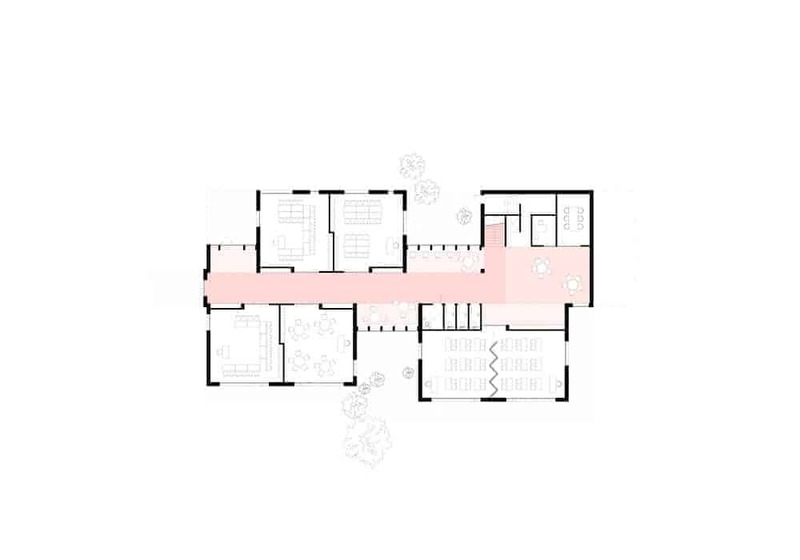 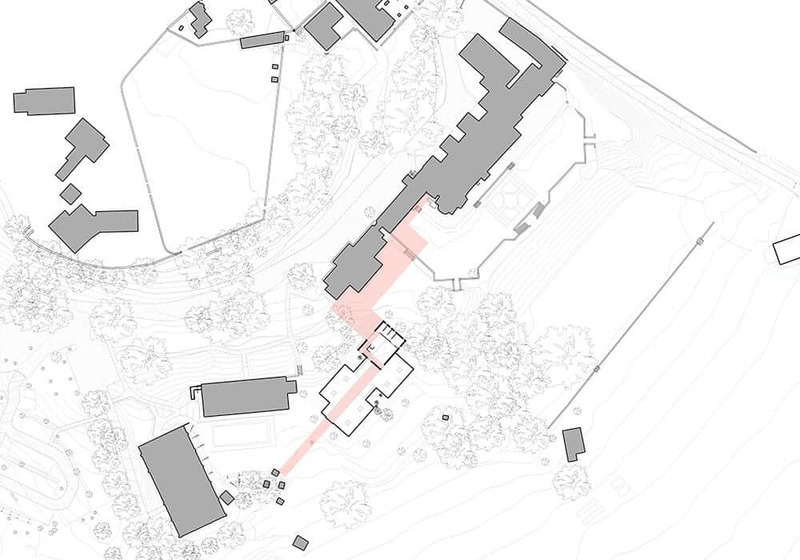 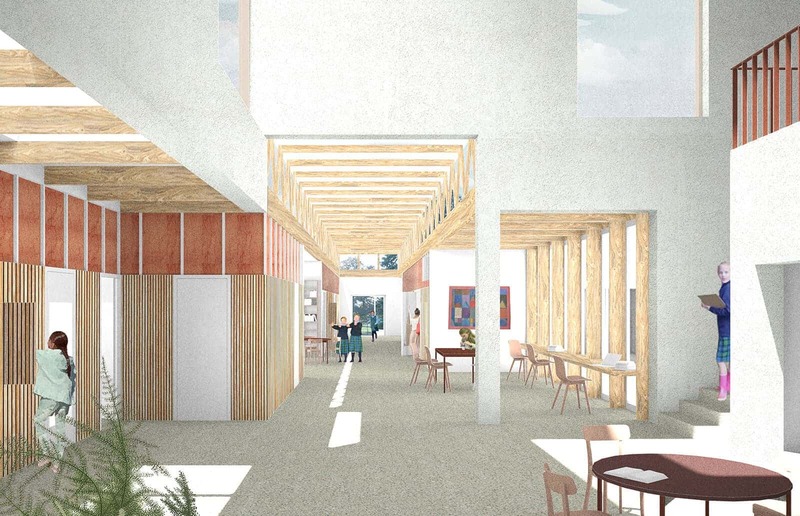 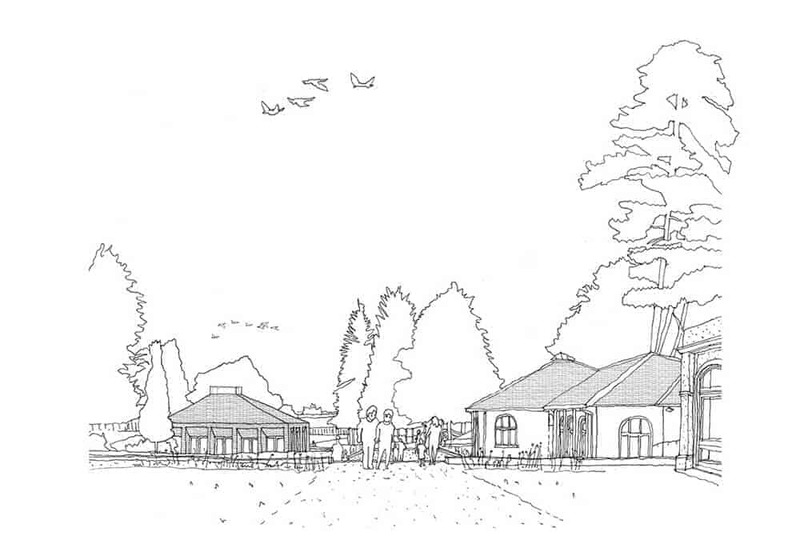 The proposed building follows the orientation of the main house, with the first floor of the larger central resource volume framing a new courtyard area, relating to the existing built fabric. 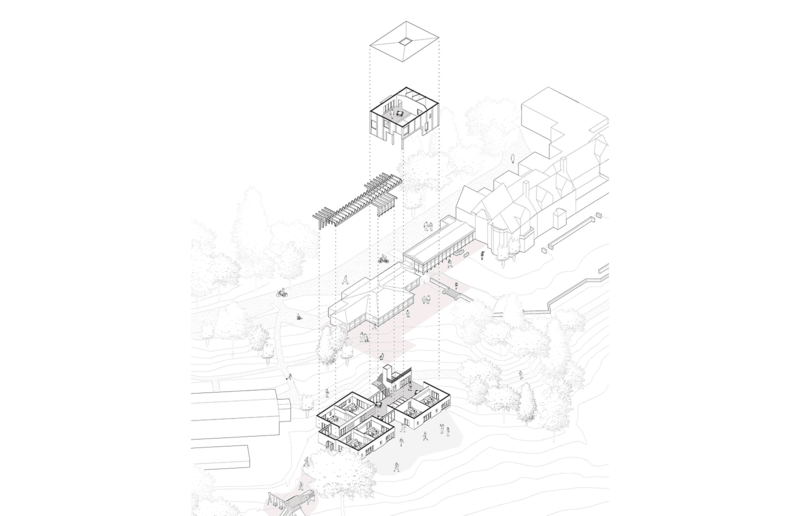 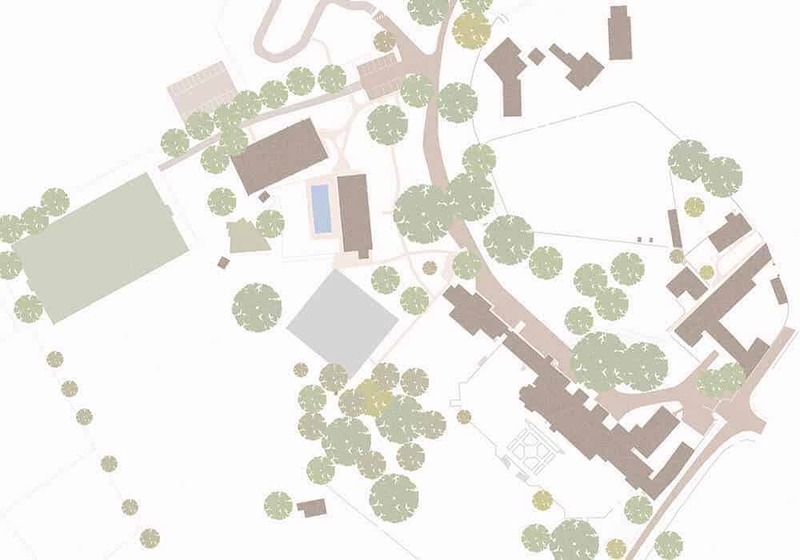 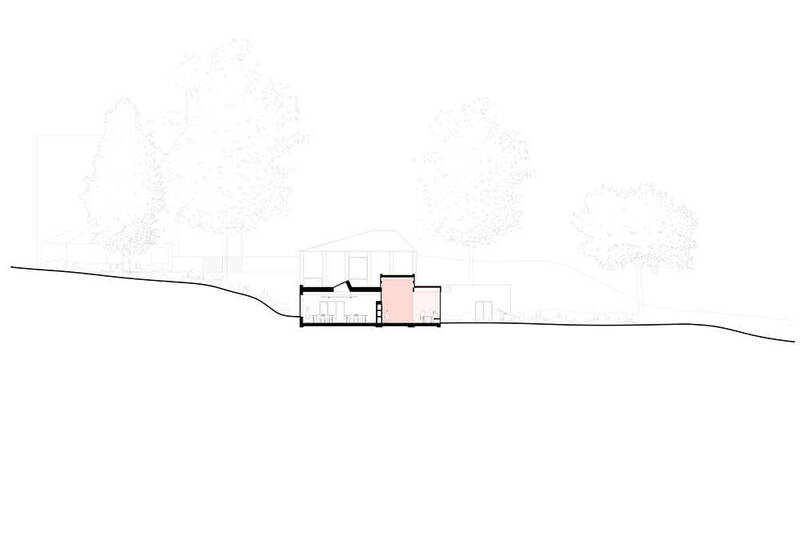 The volume is tucked into the slope as to minimise impact on long views across the rural landscape whilst still providing access at the higher level of the site. 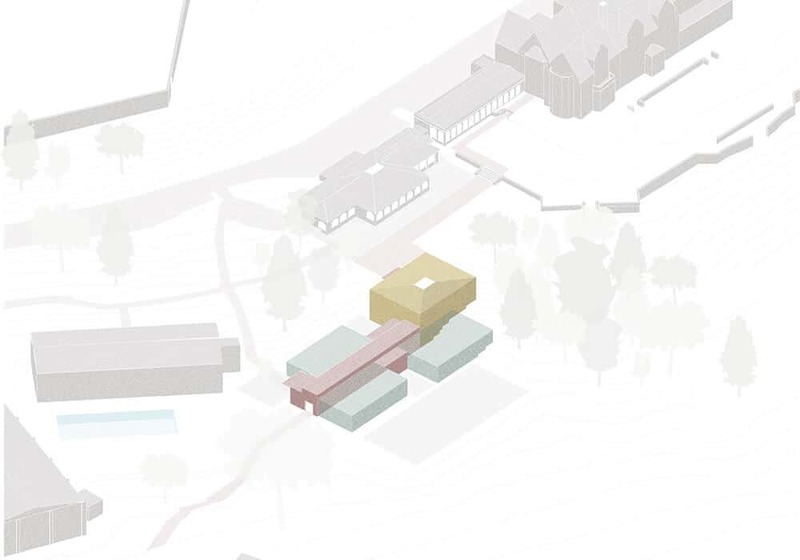 The language of the new facilities is of a more formal character at high level referencing the surrounding historical context. 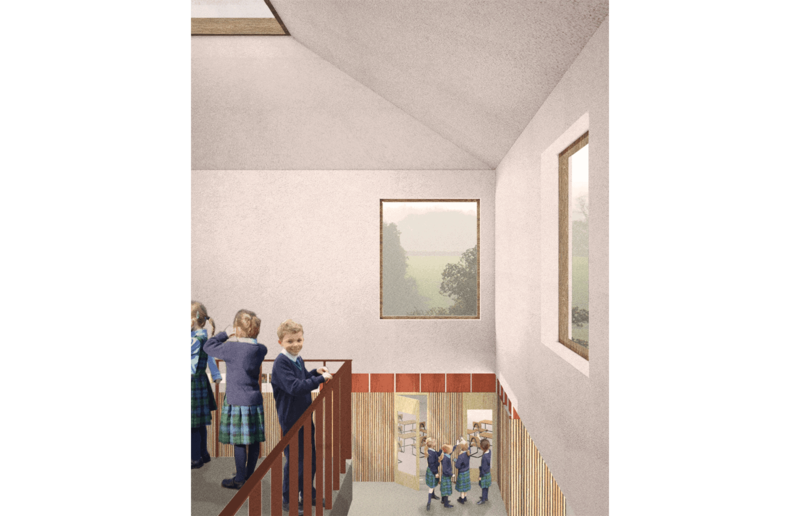 At the lower level, where all six classrooms are located, the building take on a playfulness with the learning street subtly referencing and continuing the language of the treetop adventure area. 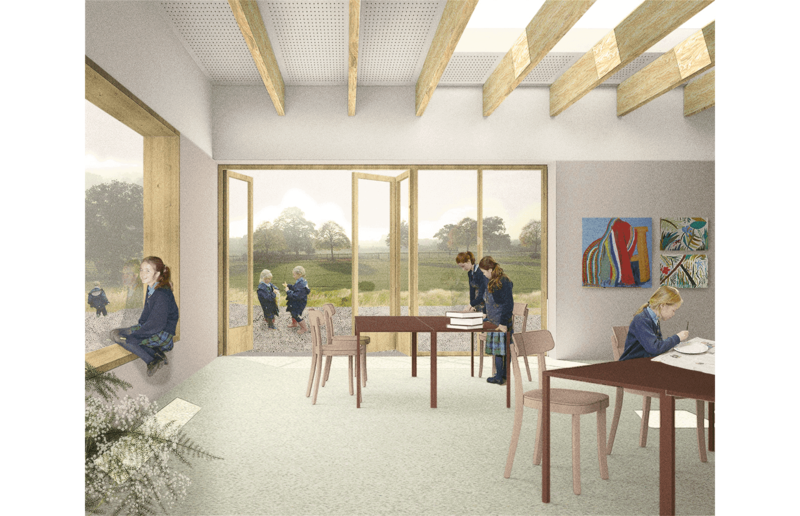 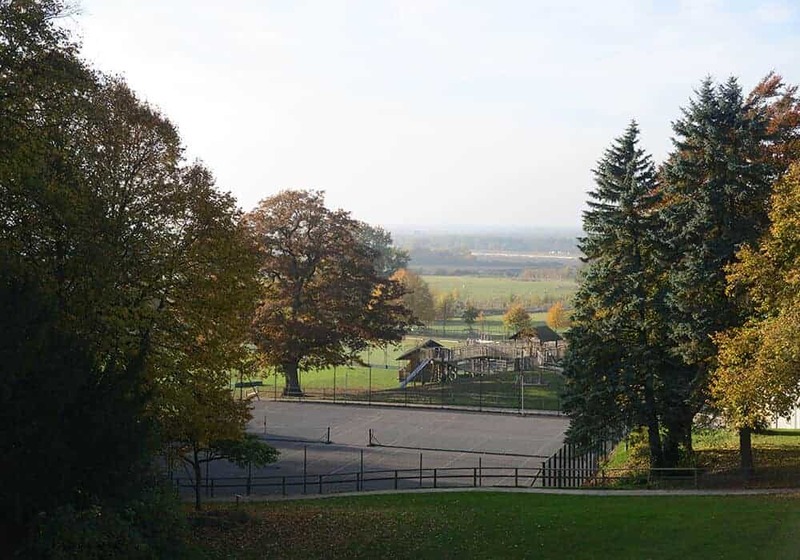 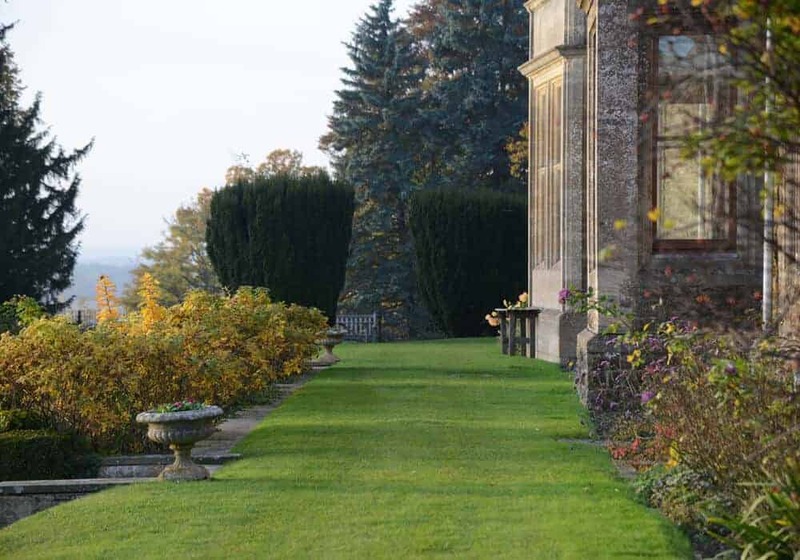 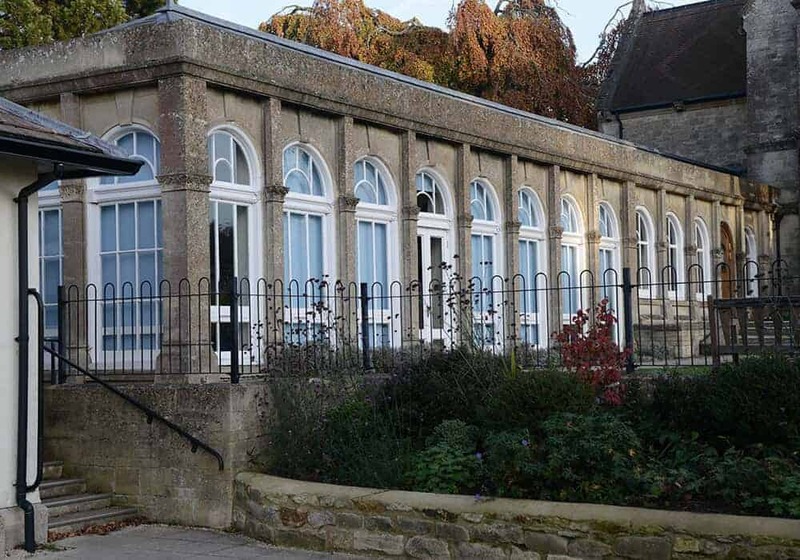 Classrooms vary in character due to their location within the building; close to the forest; embedded within the slope or open towards the landscape.